In this exclusive documentary featuring never-before-seen footage of the late, great Joe Strummer, all four members of "the only band that matters" walk us through the making of each of their classic albums. Newly re-mastered versions of those albums are available below, along with a new hits collection based on the set list from one of Joe's favorite gigs. Plus, four contemporary bands inspired by the Clash's legacy offer their own takes on the band's songs. 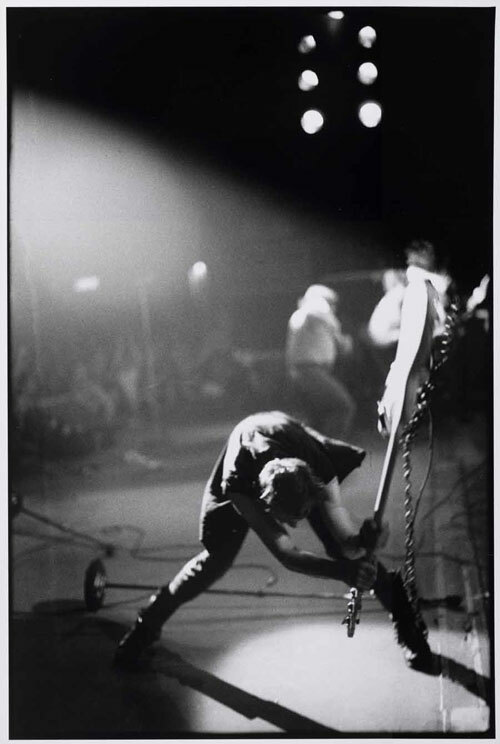 If you already love the Clash, watch and listen and we guarantee you'll hear something new. If you don't, you'll hear why you should.